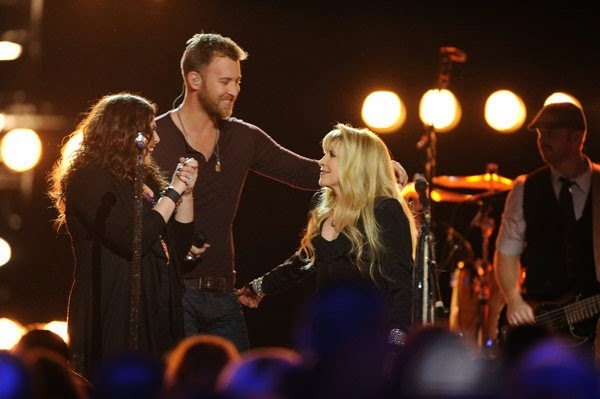 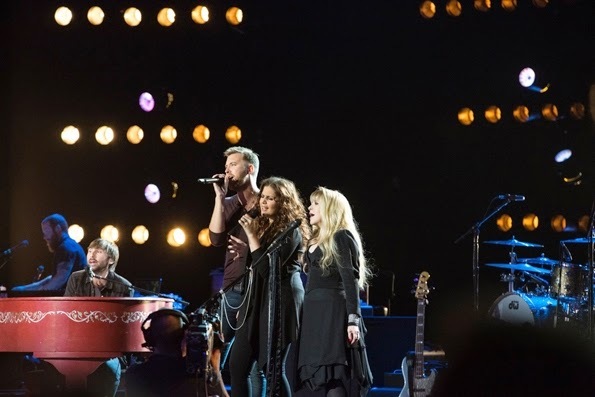 Lady Antebellum (with Special Guest Stevie Nicks) performed during the 49th annual Academy of Country Music Awards on Sunday, April 6th. 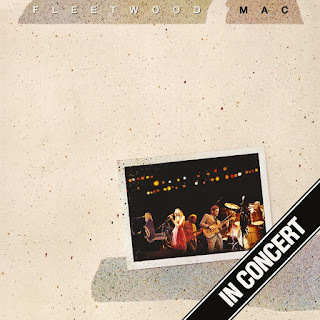 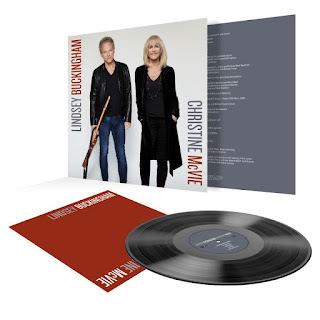 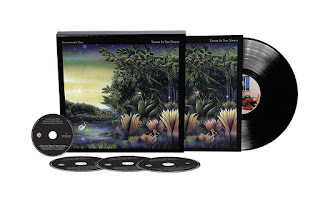 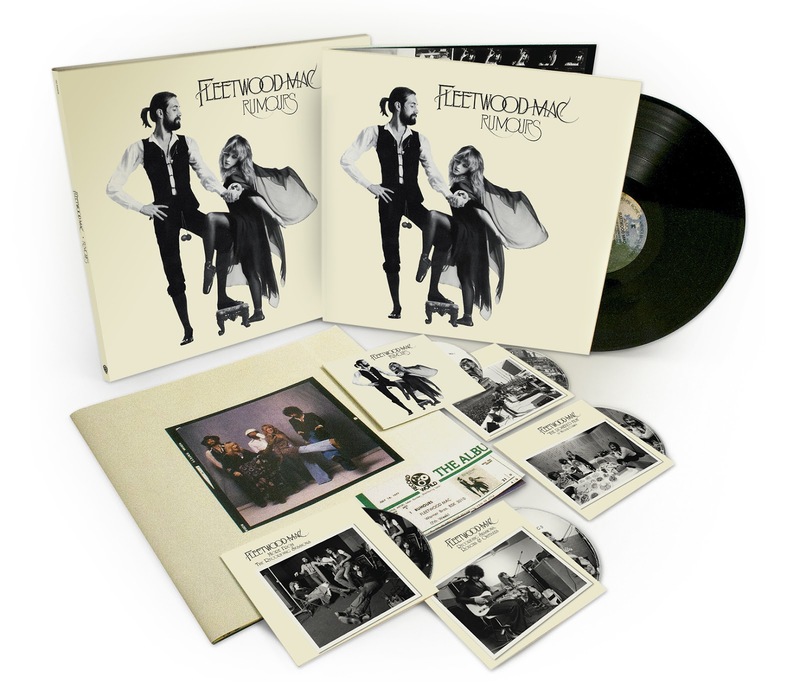 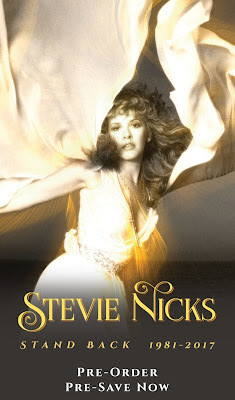 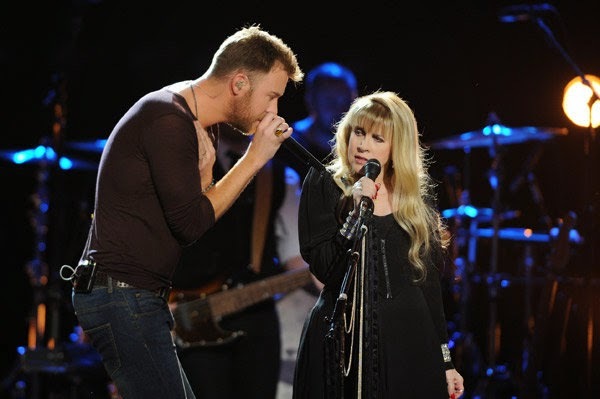 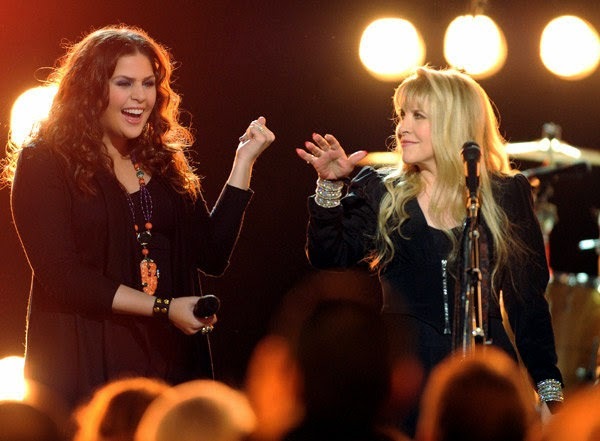 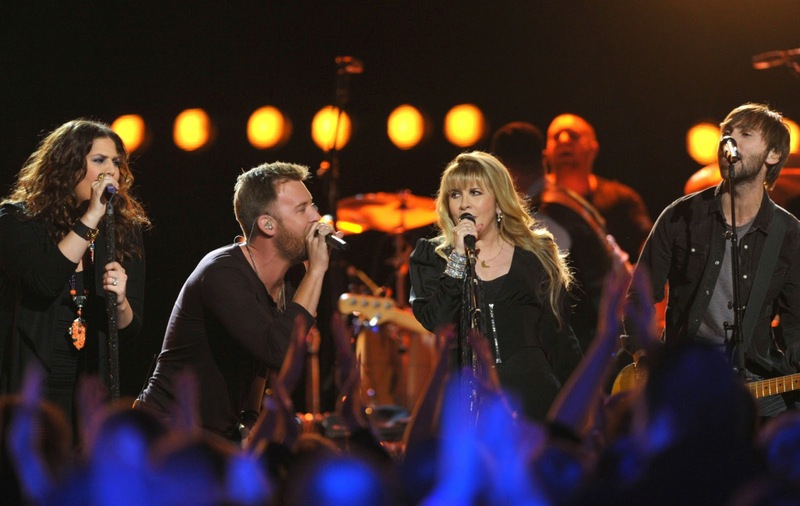 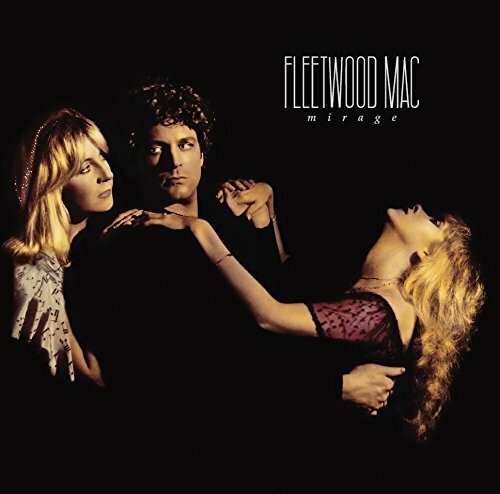 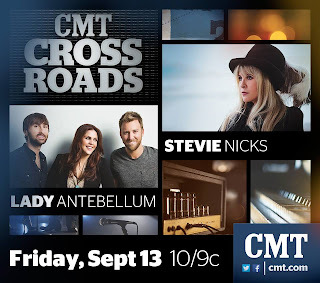 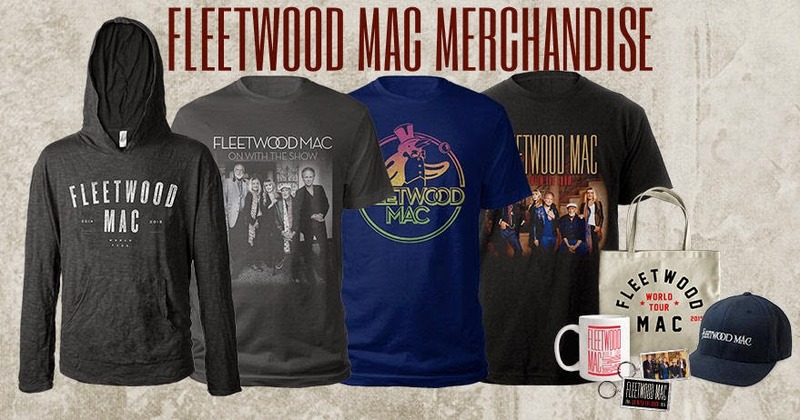 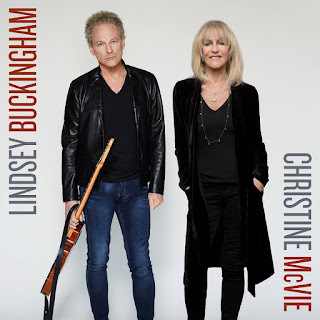 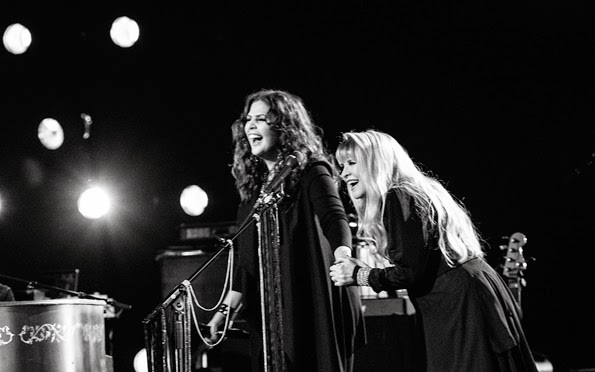 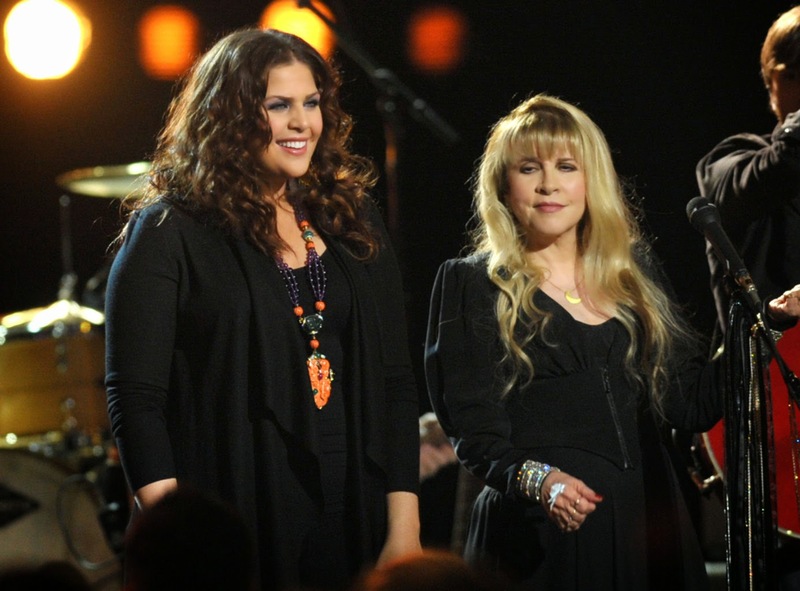 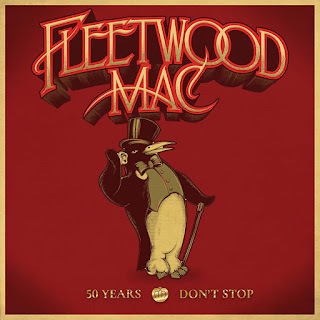 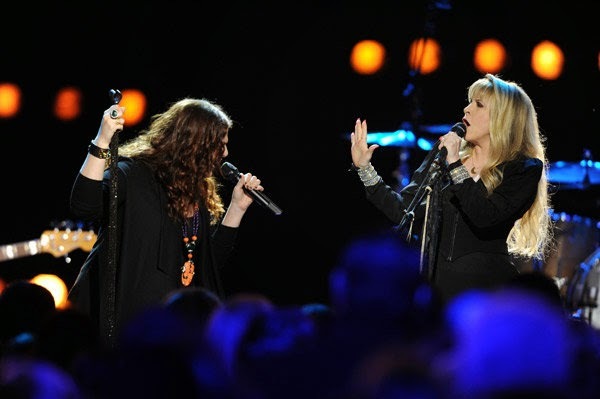 On April 1st, ahead of their performance, they released the new single "Golden" which they originally performed with Stevie on CMT's CrossRoads. 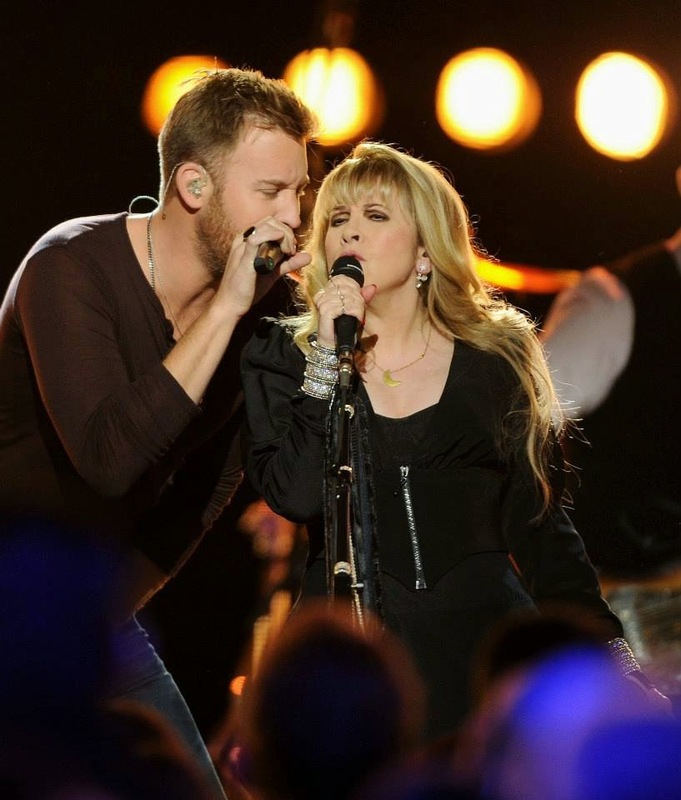 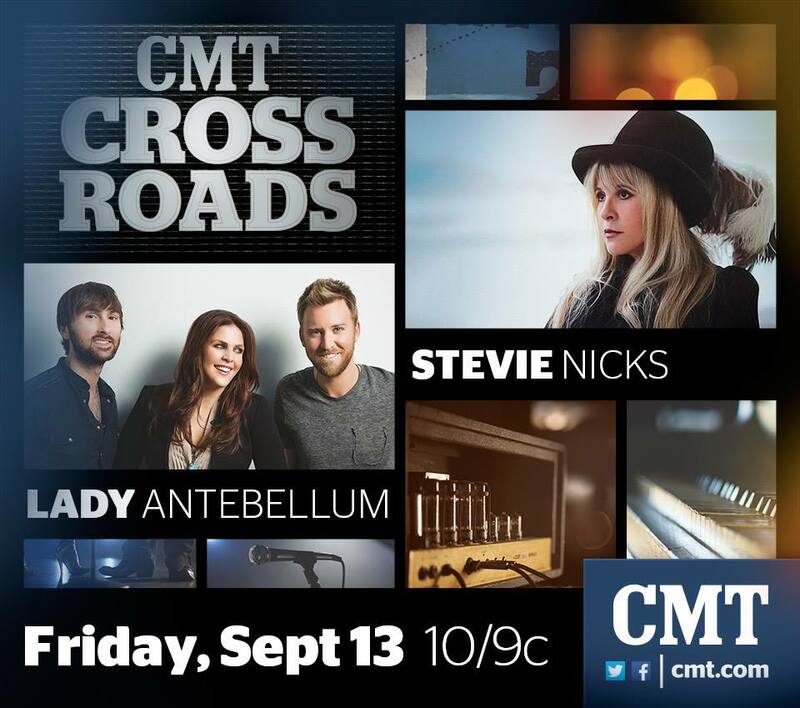 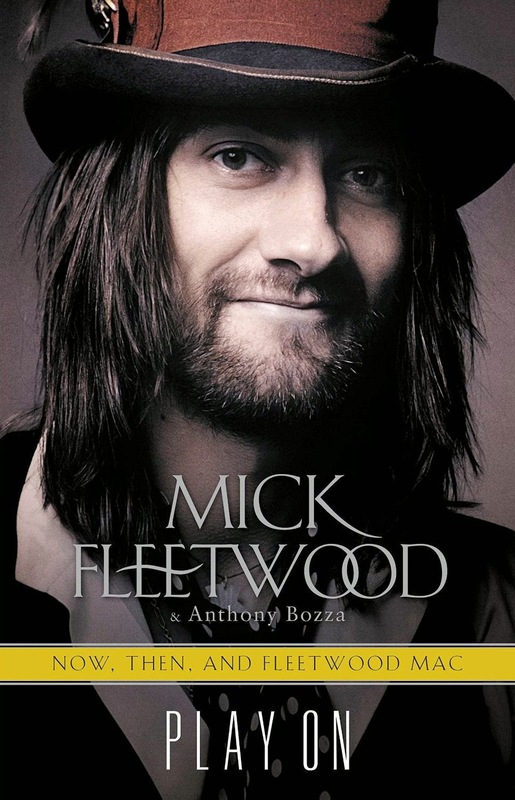 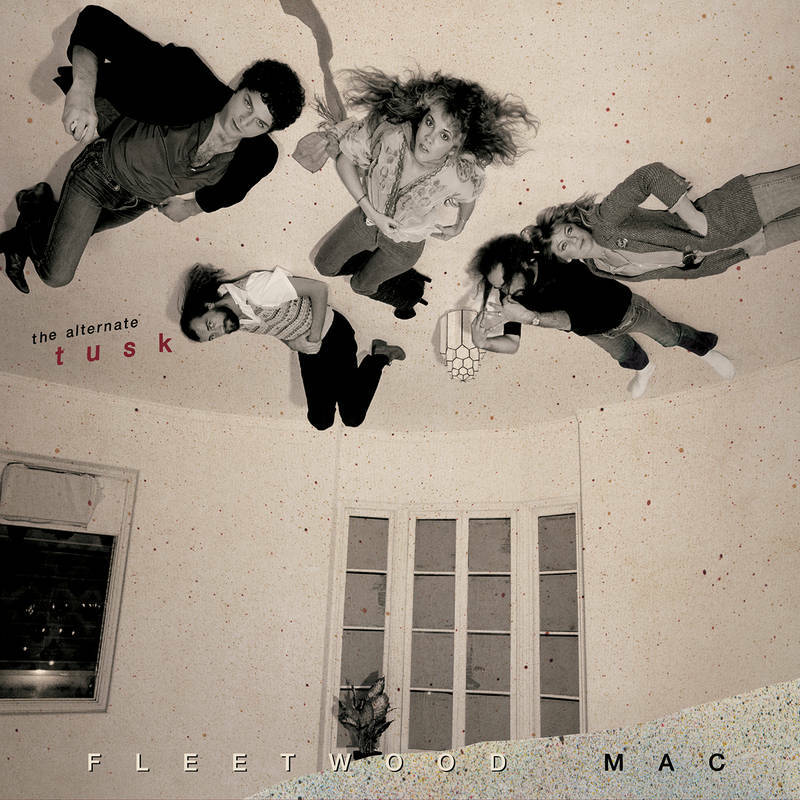 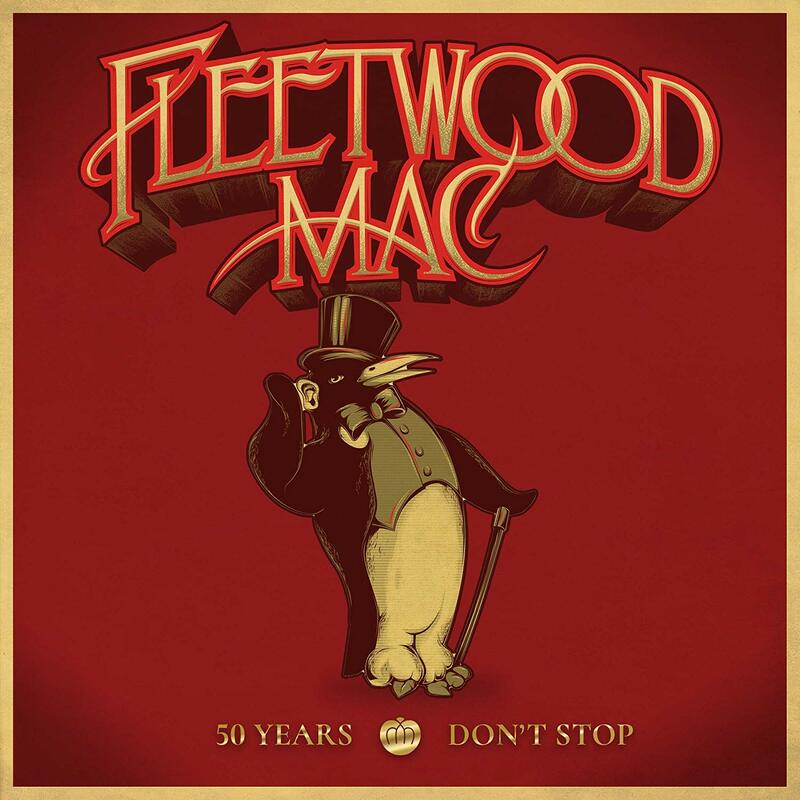 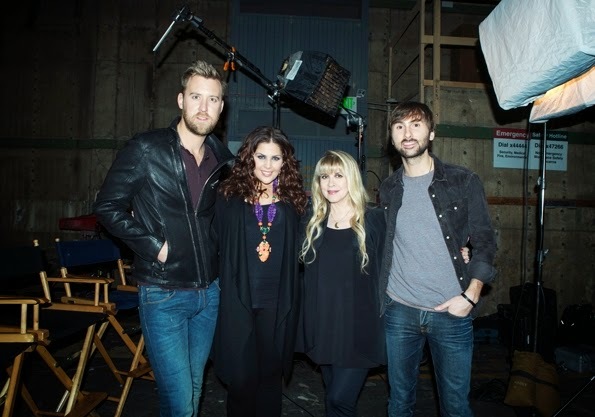 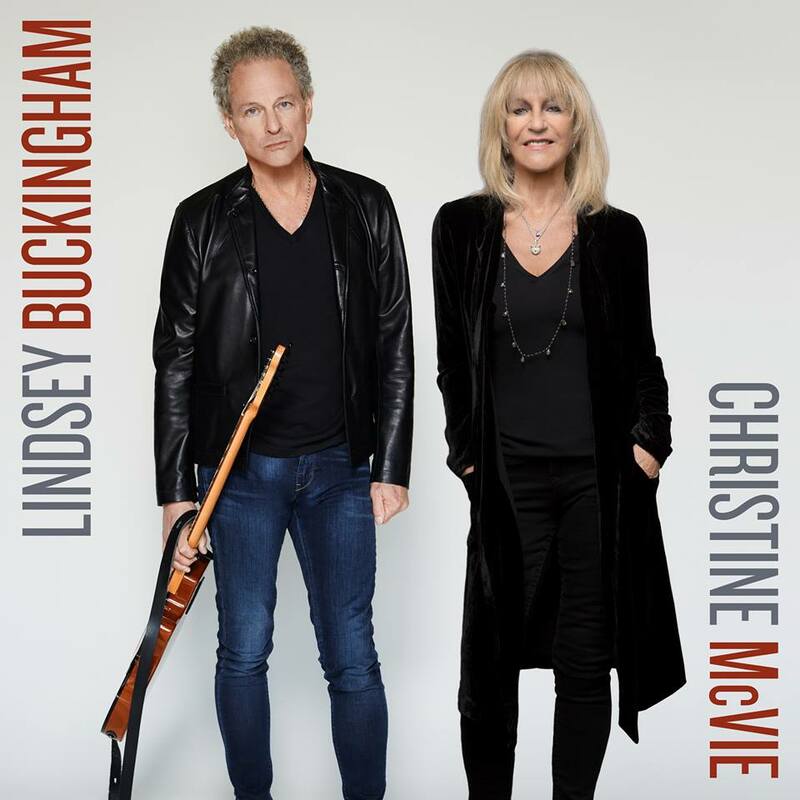 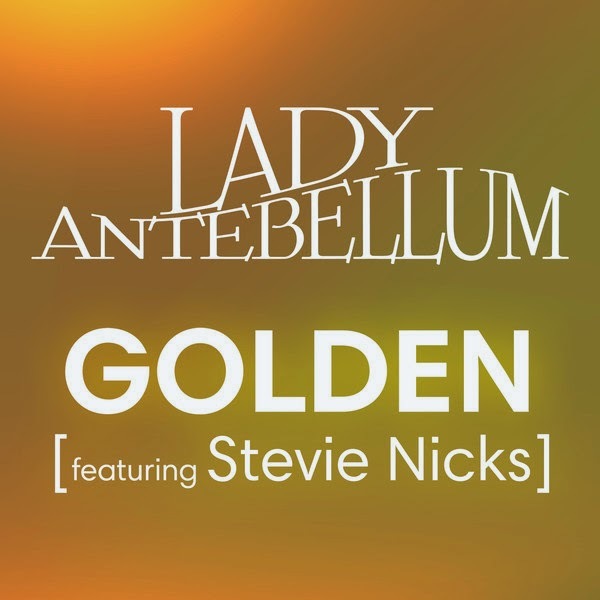 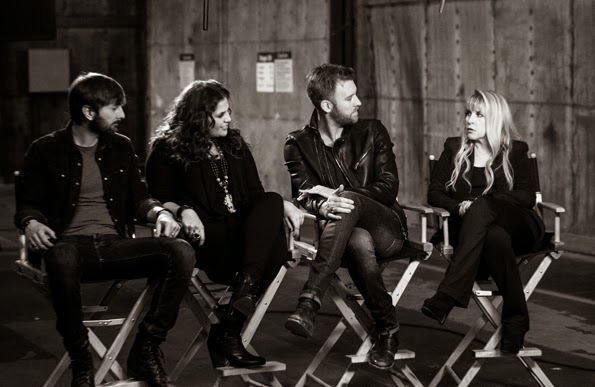 This new track, which originally appeared on Lady Antebellum's 2013 album "Golden" features Stevie Nicks. 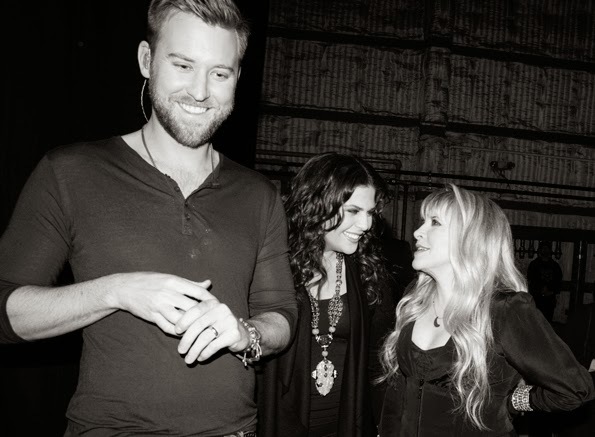 "I love Lady Antebellum, and to me, this song is their 'Landslide’ because it's just that spectacular"
"Golden" on the ACM Awards April 6, 2014 - The song segued into "Rhiannon" which isn't part of the clip.